This case study is a quick review of a study and its results that SIL performed for a large financial organization. 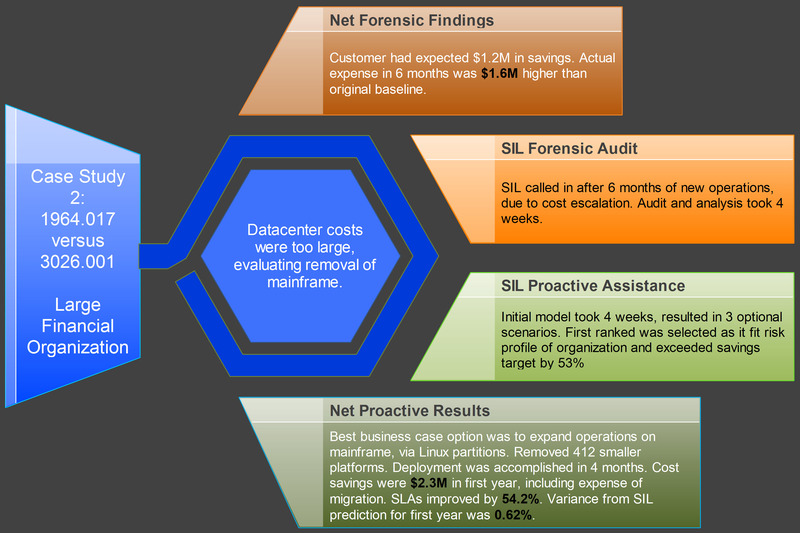 SIL was contacted because the organization was evaluating the removal of its mainframe and needed to understand if this action would reduce its datacenter costs. SIL conducted an audit and analysis of the organization's infrastructure and suggested possible solutions. 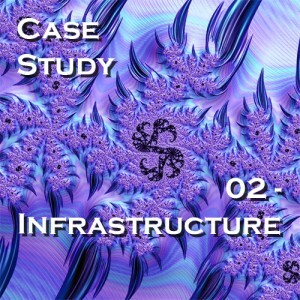 See Case Study #02 for the solution selected and its results!